Over 340 different breeds of birds. 124 wonderfully diverse mammals. 72 unusual reptiles and 56 types of amphibians. Not to mention 200 species of plants, per hectare. Impressive though they are, the figures alone do not give you the picture. Imagine a completely unsullied world stretching over 43,800 hectares and home to some of the most startling, and surprisingly different wildlife to be found anywhere on the planet. A rich forest, an endless variety of exotic plants, flock after flock of busy birds. A cornucopia of weird and wonderful wildlife. 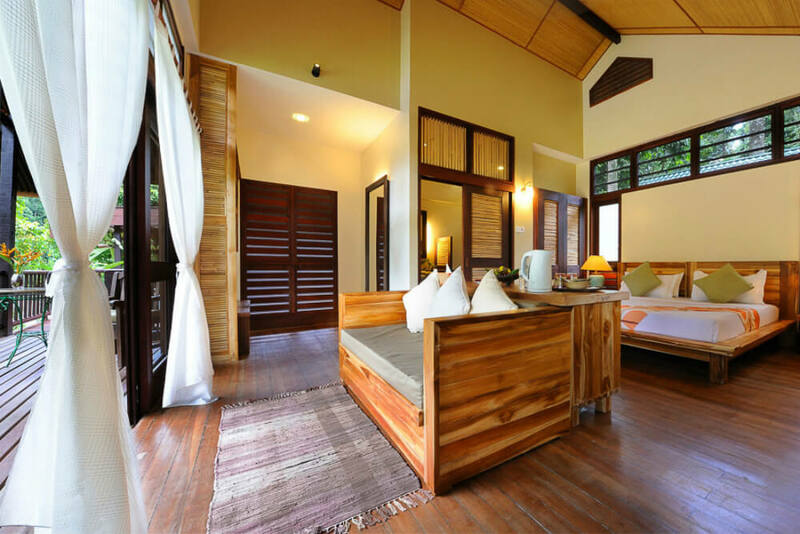 Make Borneo Rainforest Lodge part of your luxury, tailor-made holiday to Borneo and you will be at the untouched heart of it all. 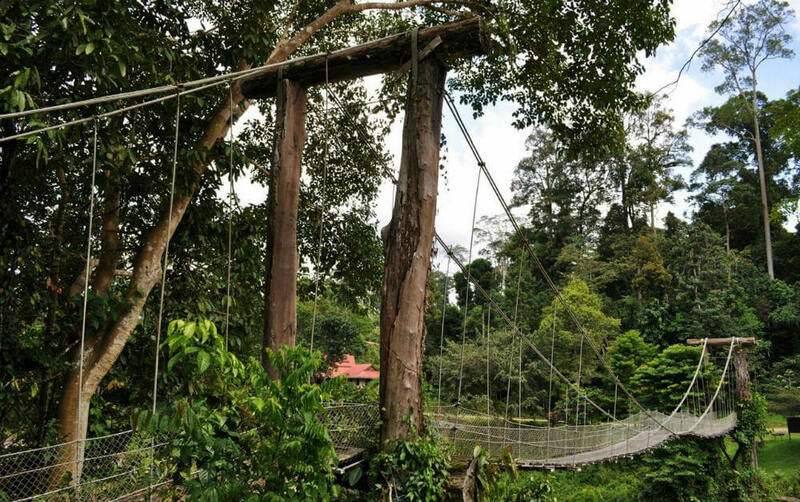 The Lodge stands beside the beautiful Danum River, deep in the Danum Valley – the largest protected lowland forest in Sabah. 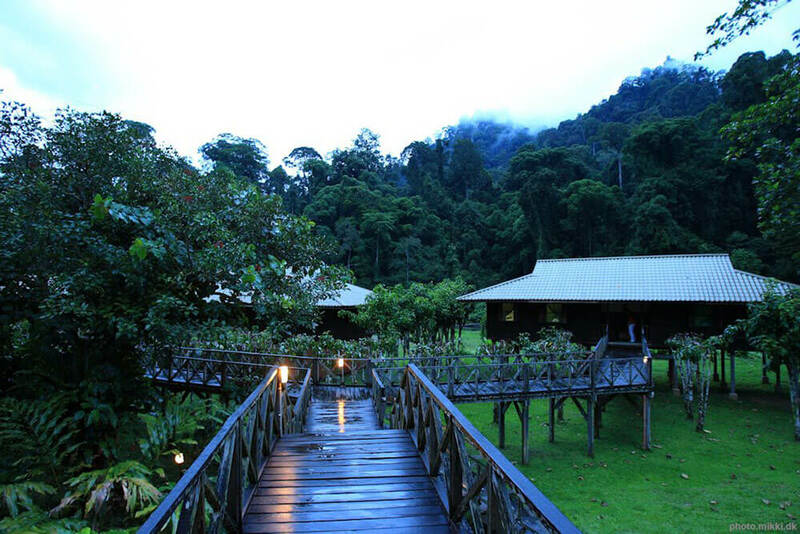 And at Borneo rainforest Lodge all you have to do is simply step out of your superbly luxurious forest chalet.